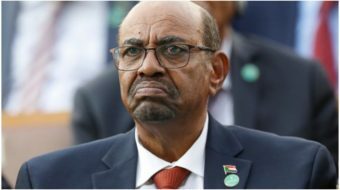 Omar al-Bashir has ruled with corruption and repression since 1989, but now the Sudanese people are fed up. 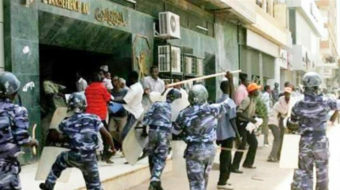 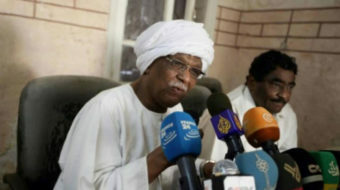 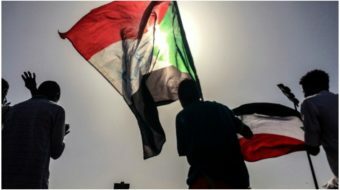 Sudanese Communist Party leaders were arrested after organizing a protest against the bread price hikes mandated by the IMF. 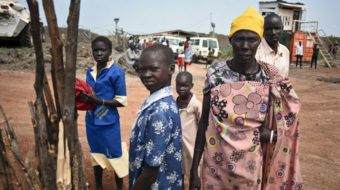 The Communist Party of South Sudan is calling for inclusive negotiations which bring together all parties, factions, and groups affected by this war.